WOODBURY, MN PHOTOGRAPHER SPECIALIZING IN HIGH SCHOOL SENIOR PICTURES, HEADSHOTS, PORTRAITS, AND WEDDING PHOTOGRAPHY. 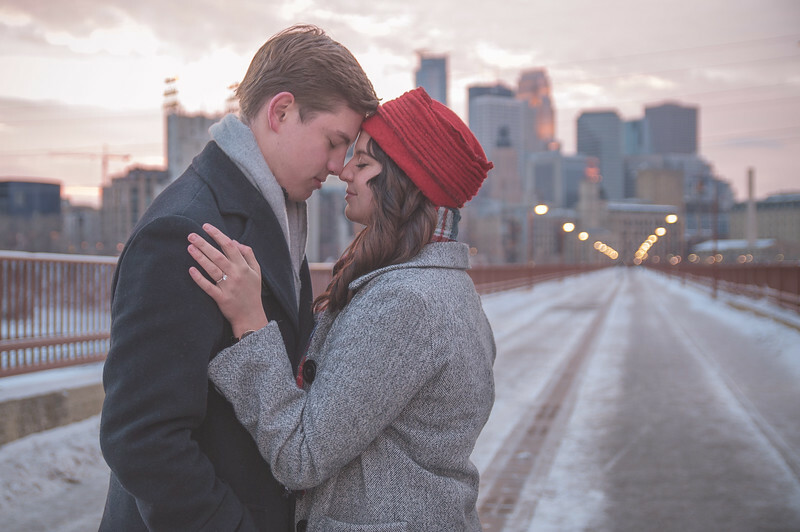 Russ Stoeckel Photography is a boutique photography experience based in Woodbury, MN. He specializes in High School Senior portraits and Headshots in Woodbury, Cottage Grove, Stillwater, Minneapolis and St. Paul, MN and the surrounding Twin Cities metro area. To get updates or to keep in touch, become a fan on my Facebook page or follow my blog. To inquire about sessions or prices of High School Senior Portraits, Headshots, Portrait Sessions, Maternity Portraits, and Wedding photography, please use the contact button on this website or call 651-402-0592.